Girona and Villarreal are measured in a new final for the Castellonans who are still with 30 points in relegation places. The last defeat against Betis has not allowed to climb positions to the yellow team that ties in the qualifying table with a comeback Valladolid. Only four points ahead in the classification is a Girona that will not want to complicate life very much at this end of the season and if he does not react already, he can get involved in a mess. Three consecutive defeats have marked the decline in the final straight of the Catalan season that needs a victory against a rival as direct as Villarreal in the fight for permanence. Nice and tense duel in Girona. Golden opportunity for Villarreal to get out of the relegation and catch air against a direct rival for the permanence. The Catalans come from a very negative run of results with three consecutive defeats. 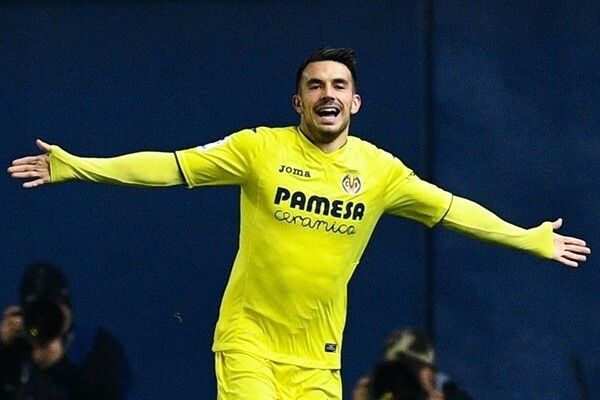 The Catalans won in Villarreal in the first round.